Practice Owner Veterinarian, BVSc (Dist). Sasha graduated from Massey in 1998 with distinction. 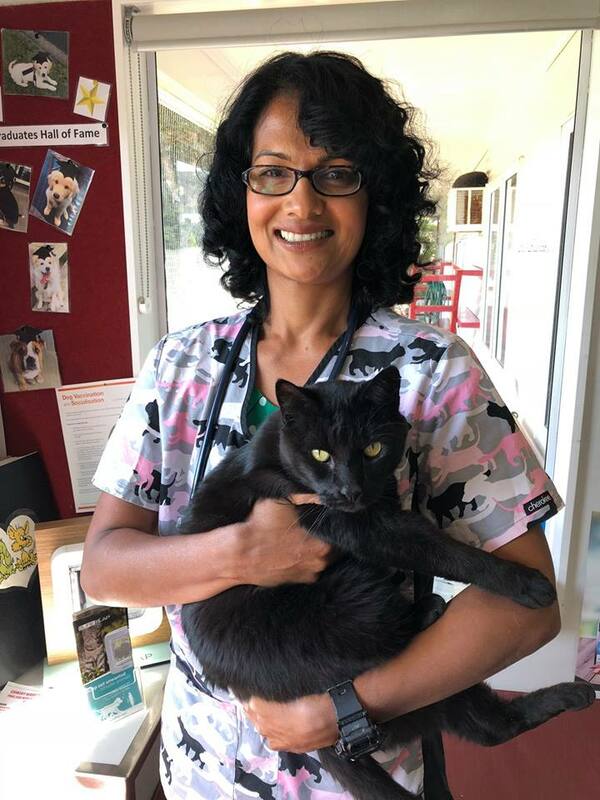 She went straight into mixed practice where she became proficient in a wide range of surgical and medical skills, with a particular interest in urinary tract disease in cats and soft tissue surgery. Sasha developed a passion for small animal reproduction which she is still keen on today. 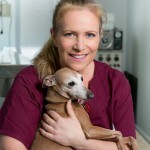 She is a breeder of Italian greyhounds, a unique and toy breed of dog. Sasha is known for her honesty and confidence, ensuring every client is well informed and comfortable with what is happening to their pet. At times sharing in the heartache and loss, which she feels is an important part of every vet’s commitment to their client. She is able to customise care and take time to follow-up all cases over the phone. 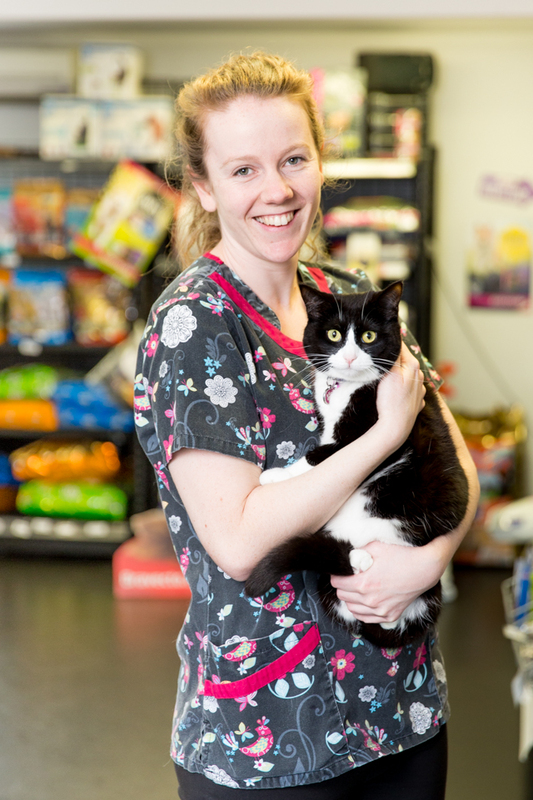 On 1 August 2013 Sasha purchased the Pakuranga Vet Clinic & Cattery as the sole owner. She is delighted to share her knowledge, skill and passion with such a great team. 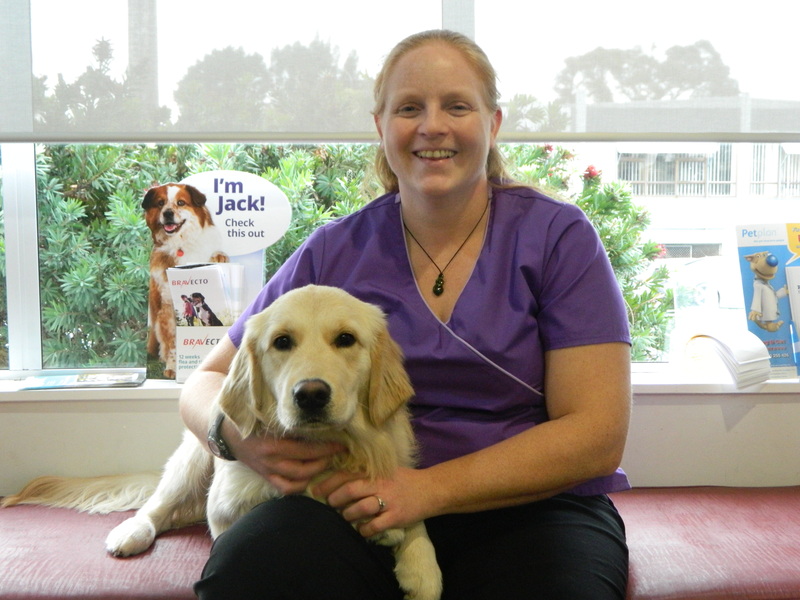 In November 2015 Sasha opened Whitford Vet Clinic as a branch Clinic to Pakuranga. She is excited to be able to provide the same fantastic service to the Whitford community that she provides in Pakuranga. Sasha is married to Scott and has three children, Avadee, Tawny and Dempsey. The home menagerie consists of Elmo the Chihuahua cross, Cricket the Italian greyhound, a moggy cat Muni Magpie, two Burmese cats Sugar Snowball and Coffee Mudshake, Icabod the bearded dragon, 2 ponies and 9 sheep. Naomi graduated from the University of Edinburgh in 2006 having already completed a degree in human anatomy at the University of Liverpool. She went straight into small animal practice despite loving large animal work and being a keen horse rider. Naomi has worked in a number of practices across the UK, from Norfolk which saw a large number of working dogs, to the North of England where she worked in a very busy small animal hospital. 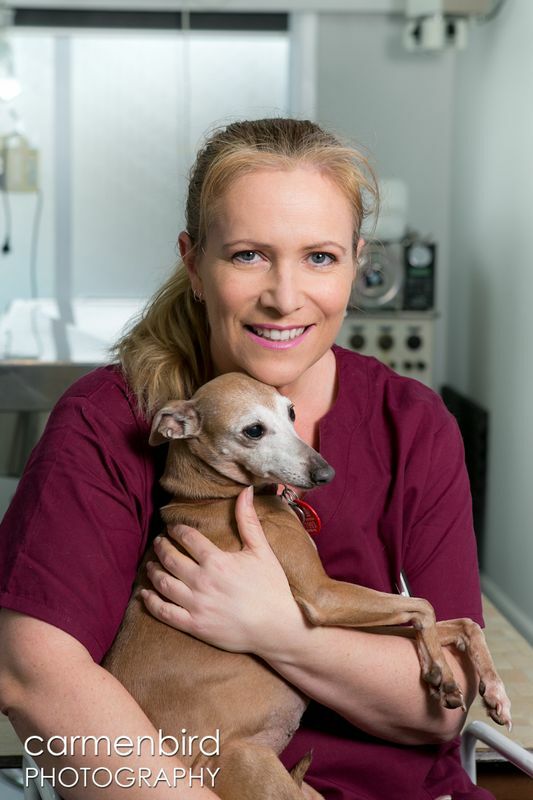 Naomi has a particular interest in neurology, orthopedics (including specialized MMP cruciate surgery)and animal behaviour, and particularly enjoys the many different surgeries that small animal practice has to offer. In 2013 Naomi, her husband and son Alfie moved to New Zealand where she has been working full time until the arrival of their daughter Izzy in early 2015. 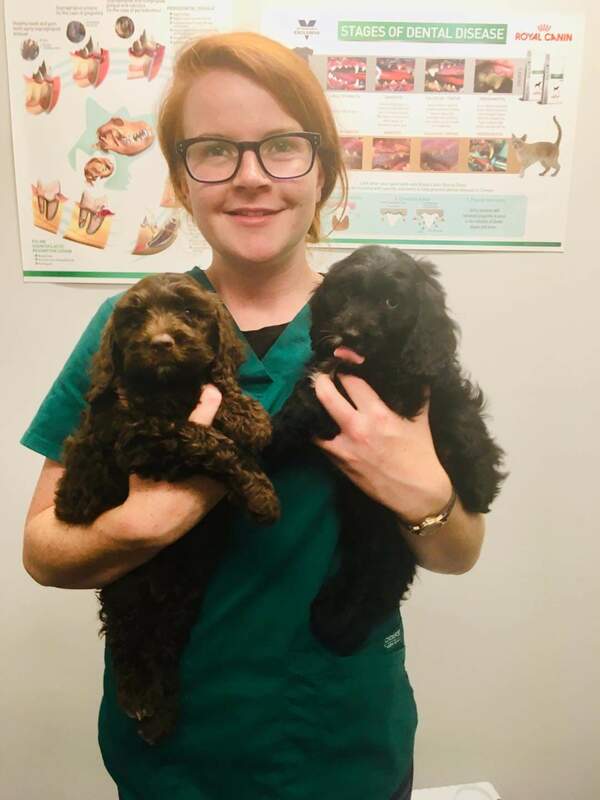 She joined the Pakuranga Vet Clinic team in August 2015 and works part time at the clinic. In their free time the family all enjoy cycling and hope to complete some of the numerous multiday trails around NZ. Holly graduated from Massey University at the end of 2015. At beginning of 2016 she relocated from Palmerston North, where she was born and raised, to join our team. 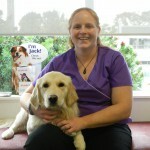 She has been enjoying the busy working life at the clinic with an enthusiastic and supportive team. She enjoys discovering all the different aspects of veterinary medicine and has a growing interest in surgery. She enjoys taking the time to get to know her clients and building up a relationship with them and their lovely animals. In her spare time she enjoys going to the gym, catching up with friends over a coffee, spending time at the beach and exploring what the city has to offer. Holly has a lovely cat called Missy that currently is still living with family in Palmerston North. In the future she would like to bring her up to live in Auckland. Asha left us two years ago to focus on raising her family. She graduated in Melbourne then opened her own vet clinic in Fiji where she gained a large amount of experience and skill. She went on to move to NZ with her family and we are delighted to have her bright smile and infectious personality back in the clinic again! Emer graduated from University College Dublin before coming to New Zealand to first work in Mixed Practice. She grew up on a farm in the West of Ireland and has always had lots of pets around – dogs, cats, horses and cows! She ran a dog boarding business with her family, taking care of 100s of little pooches over the years! She joined the team in Pakuranga in November 2018 and is loving working with such a great team. She is particularly interested in surgery and is delighted with all the opportunities to develop her surgical skills in this busy clinic. She loves being outdoors and in her spare time she loves exploring all NZ has to offer – hiking, swimming and cycling in particular. rtunity to experience a very large range of veterinary work. 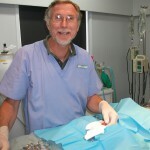 Bryan has worked with every animal from reptiles, birds, small mammals, to horses and zoo animals. He is a highly skilled surgeon and clinician and brings a wealth of knowledge to the clinic. Bryan’s main level of expertise is in small animals but he always kept his hand in with large animal and exotics. The challenges of trying to solve medical and surgical issues in different animals are an on-going source of stimulation for him. Bryan is an expert surgeon for complex surgical cases and orthopedics. When not at work or away you may find him playing in his boat or creating in his man shed. Sadly natural attrition has hit all his beloved pets. Bryan and his wife Gael are away often so they have foster pets instead that come to stay regularly and their sons cat Biggie, that came for a holiday and never left! They have two grown up sons and twin Grandsons! We are really excited to have Bryan join the team which will enable us to offer more surgical services than ever before and to spend more time working on exotics, birds and reptiles. Viktor graduated as a Veterinarian in Serbia then emigrated to Montenegro where he has practiced for several years. 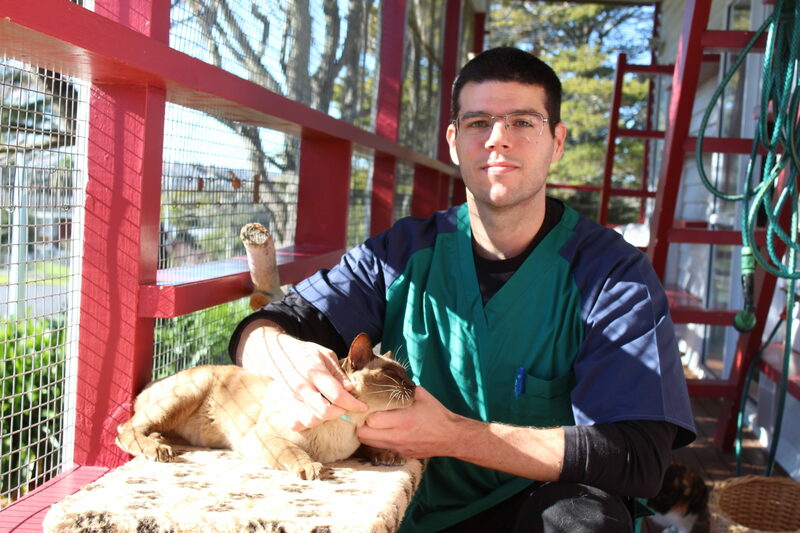 Viktor is an experienced and enthusiastic veterinarian with a passion for challenging surgery. He hopes to make NZ his permanent home and his wife and baby daughter are joining him soon. Viktor speaks fluent English, has already proven his skills and teamwork and we are enjoying having a guy back in the clinic again. Outside of the clinic he enjoys martial arts and practices Yi-Quan, Scuba diving and Gardening.